Social media is not just a numbers game. There are loads of sketchy websites who will sell you a legion of bots to grow your numbers, but if you are looking to connect with people and build rapport with your customers, then these tips are for you. Most people will decide if they want to follow someone or not by just a quick glance at their profile. Be sure to make a good first impression by using a nice professional looking photo of yourself and by keeping your bio up to date. Make it easy for people to follow you by linking to your social profiles anywhere you write or post content online. Many places allow seamless integration so be sure to take advantage of that sort of thing so people can easily follow you no matter where they found you. Find some accounts of people you admire, influencers in your industry, and others doing similar things to you. If you follow relevant accounts you’ll be more likely to show up in people’s recommended accounts. 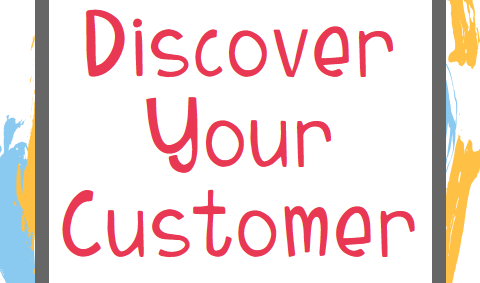 Learning to target the right customers is essential. You can start on that path by following accounts similar to yours and pay attention to how they focus your marketing efforts. 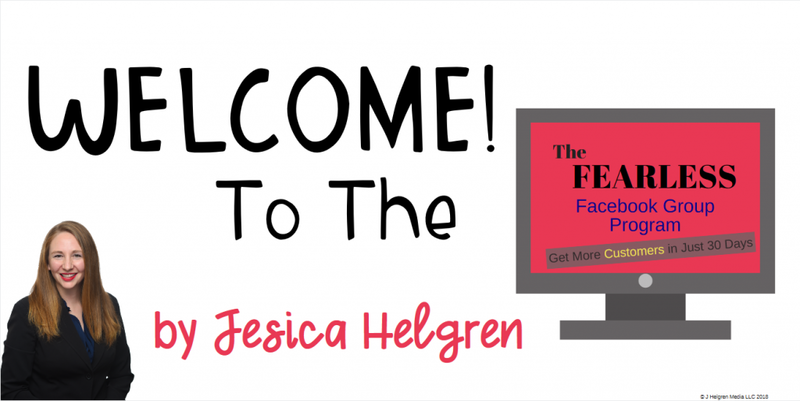 By filling out this form you are agreeing to receive emails from J Helgren Media LLC. Be sure to check your email to confirm your subscription and get your download! The best way to get seen is to engage with people. Comments on posts you like, reshare things you like and recommend other accounts to other people you follow. Once you have a few followers of your own be sure to stay engaged with them. Reply to comments, like and share things that are about the things you talk about – be social! Share new and interesting information with your followers. Sharing things about yourself and/or your products constantly will not build connections and community with your followers, but providing valuable content they can use will! If you provide value to people, people will follow you. People want to get to know you behind your staged photos, so be yourself but keep an overall positive vibe. Negative remarks are tied to lower follower counts so be sure to maintain that balance. Each social platform has different types of followers and different algorithms. Knowing what type of content works best on each platform will help you stand out and reach new followers. Find the best time to share on each platform. You can usually find analytics information pretty easily on each platform. Use that info to find days and hours that work best for posting content. Posting when people are active will make you more likely to be seen. Hashtags make your content searchable by others, and allow you to participate in trending topics. Even though you have a product to sell, it isn’t enough to share a fun picture of your dog or your weekend. 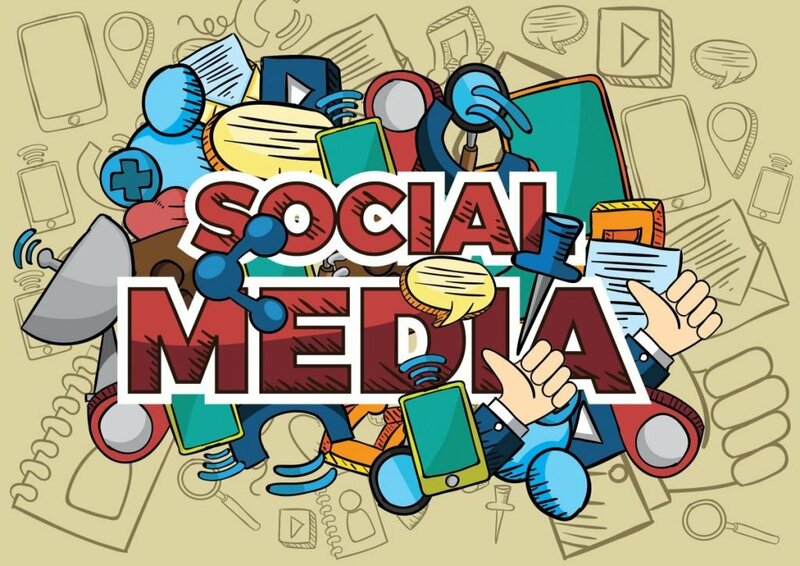 It is harder and harder to stand out in an ever-growing sea of social media users, but by creating and sharing useful content that your followers can get value from you begin to build trust. If you give away valuable content for free on social media, when it comes time for you to sell something your followers will already know and trust you. Remember, gaining social followers can be a bit of a long game, but it can definitely be worth it! It’s a great way to build a relationship and rapport with people who love what you do. 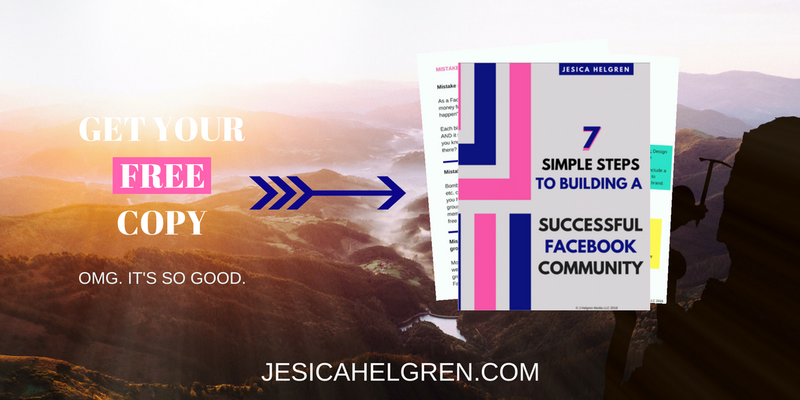 Download my FREE Seven Step Guide to Building A Successful Facebook Community and get started TODAY! P.S. Do you have questions? Feedback? NextAre You Kitten Me Right Meow? DIY Coasters with Vinyl!